An innovative reading program, a celebration of cultural diversity, a contemporary technology ‘makerspace’, and a trip to NASA space camp are among the fantastic projects that Danihers Facility Management will help our clients achieve in 2016/17. At Danihers we are more than a supplier or contractor – we are a member of our clients’ communities and they are a big part of ours. For this reason, we are committed to supporting a range of initiatives that help our clients achieve their dreams and make a positive difference for their community, their staff or students, and our team members and families. 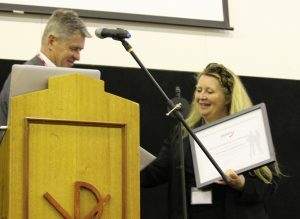 One such client is Caroline Chisholm Catholic College in Braybrook who will introduce a new Structured Reading Program for Years 7-9 in order to counteract literacy problems in their geographical area. 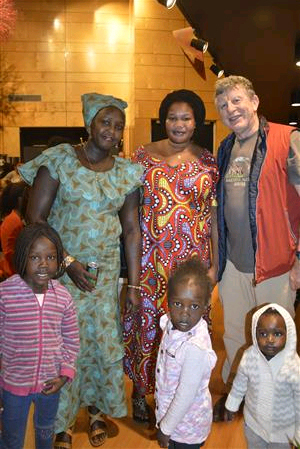 Another valued client, Catholic Regional College Melton, hosted a special Out Of Africa event to showcase and celebrate the cultural diversity within their community. At Salesian College Sunbury, the students will develop an innovative technology ‘makerspace’ in their library. 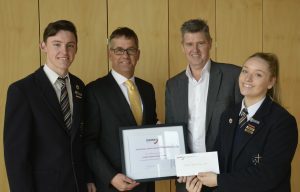 At Catholic Regional College North Keilor, we are committed to supporting a program to help two underprivileged students attend NASA Space Camp in the USA. The students will travel to the US Space and Rocket Center in Huntsville, Alabama, followed by a trip to Kennedy Space Center and Epcot in Orlando, Florida. Notre Dame College Shepparton’s Emmaus Story campus improvement. 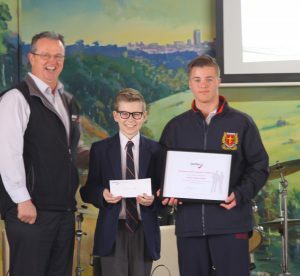 This follows on from the inspiring projects we sponsored in 2015/16, including a Community Garden at Kolbe Catholic College and an innovative learning program at PCW (Presentation College Windsor). We are also very proud to support Our Lady of Mercy Heidelberg’s Writers Festival for the second year in a row. This year, the festival held in August marked the anniversary of William Shakespeare’s death 400 years ago.